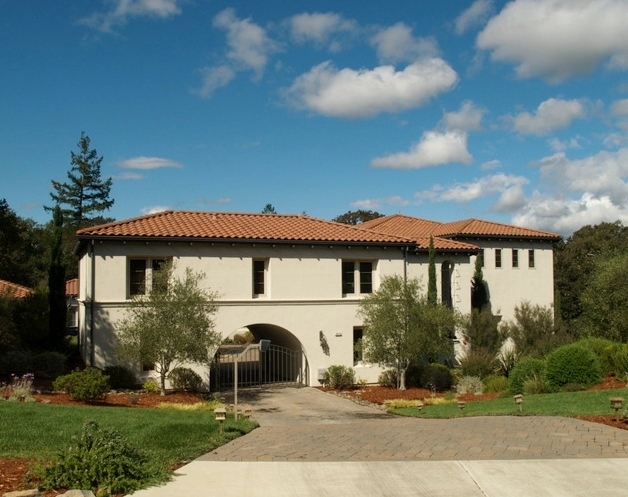 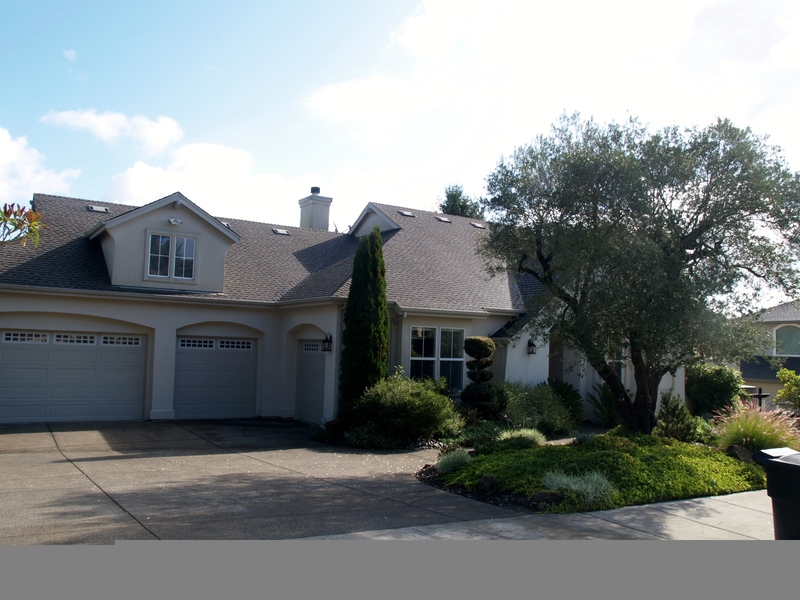 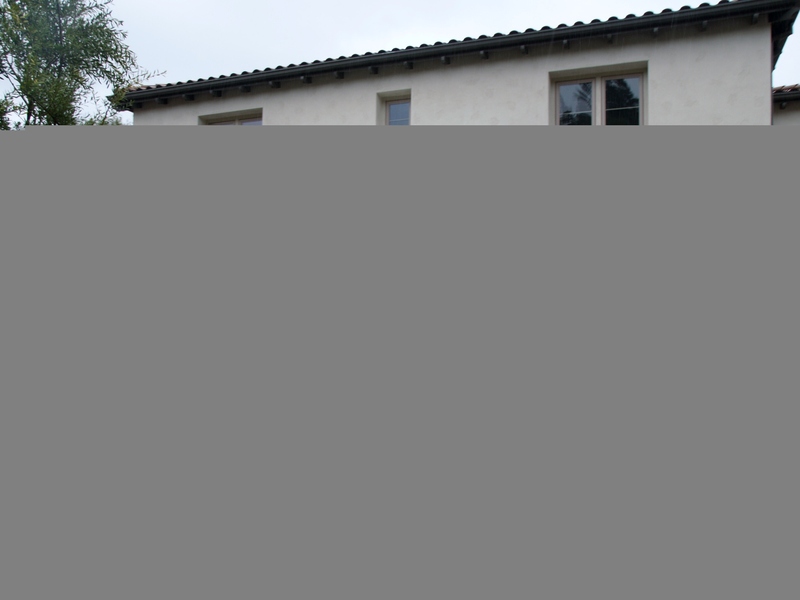 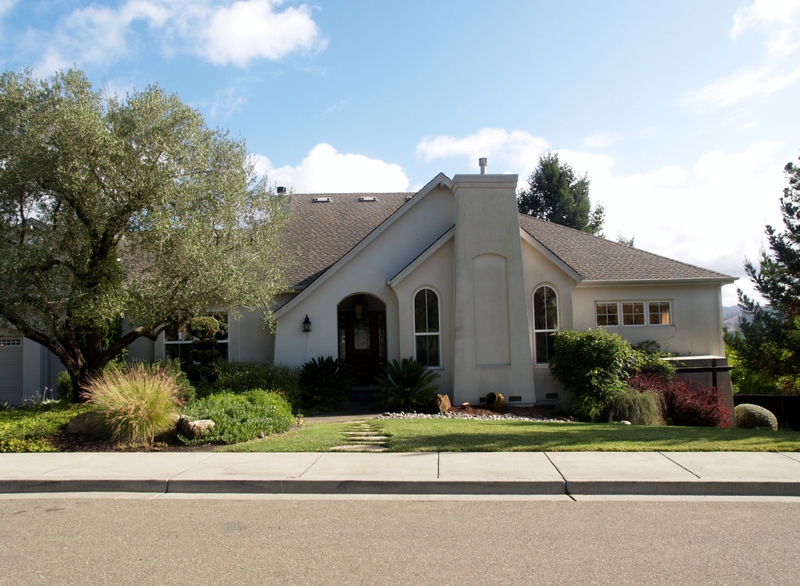 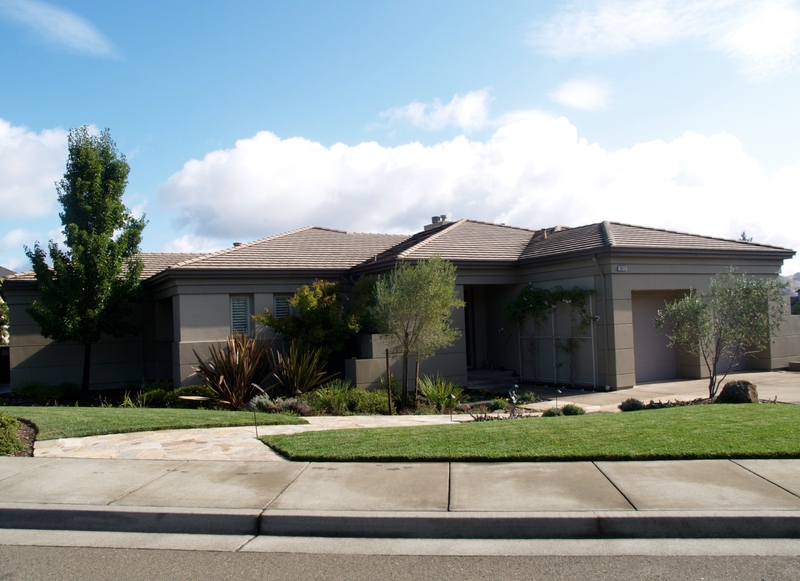 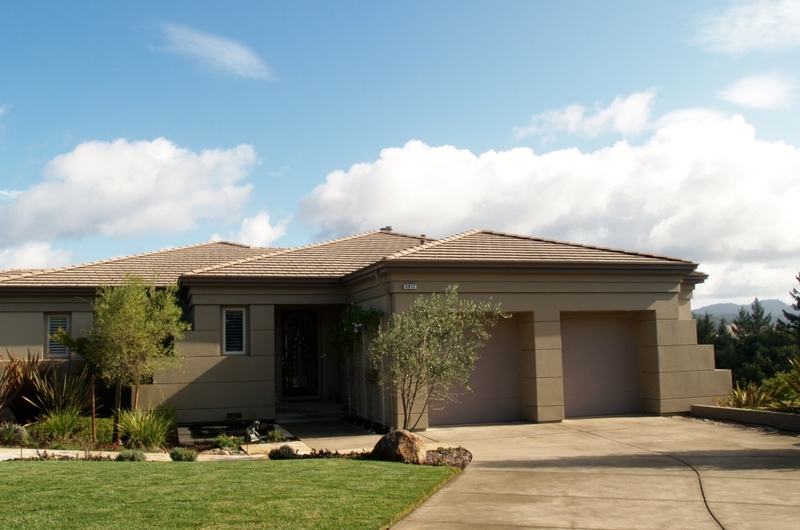 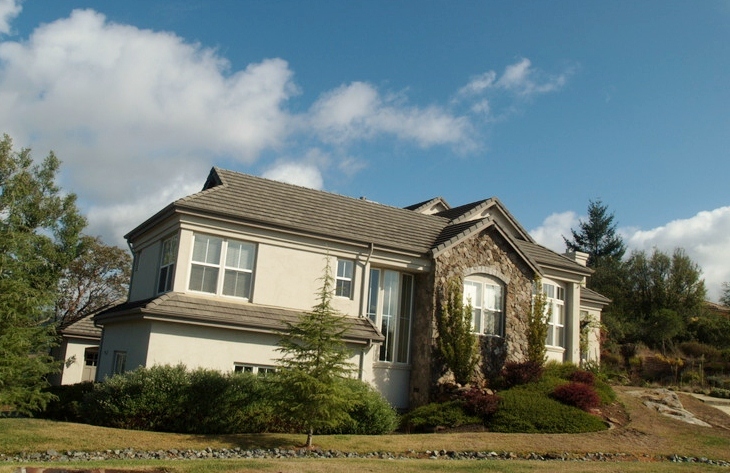 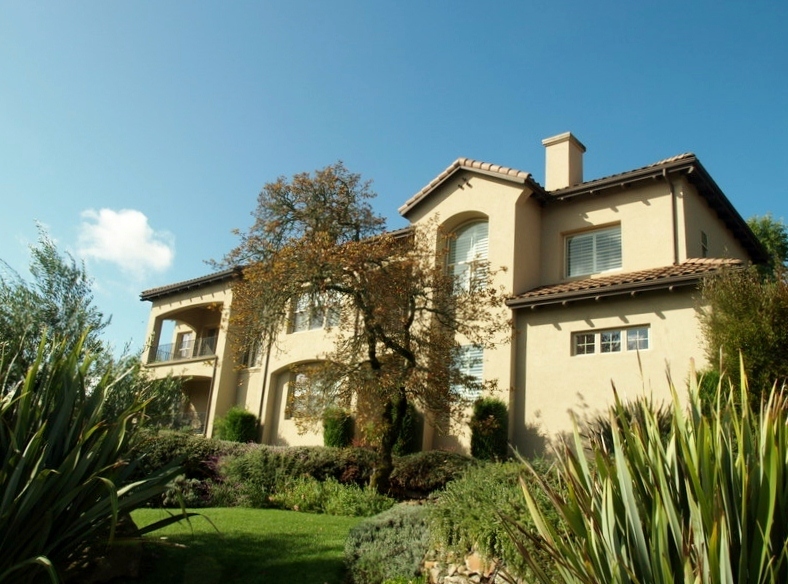 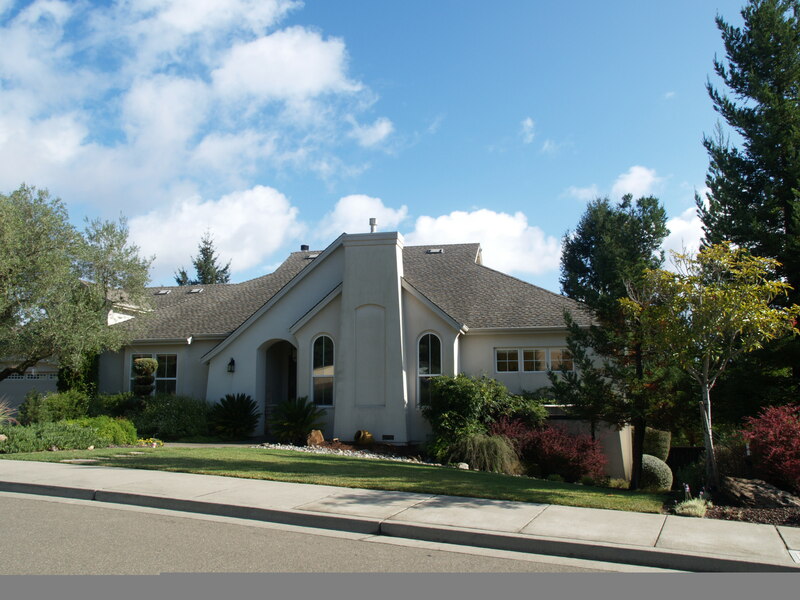 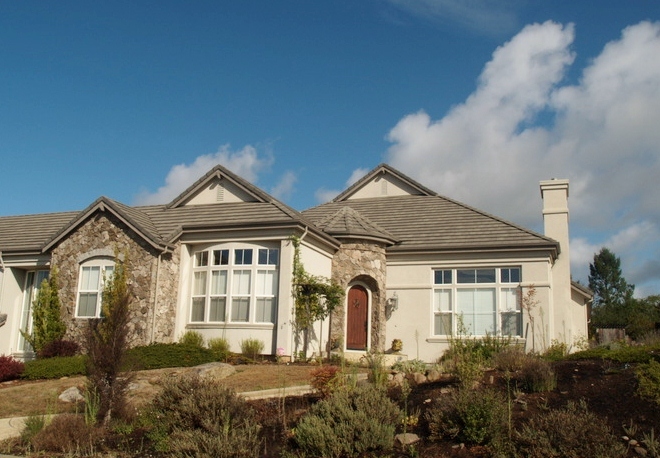 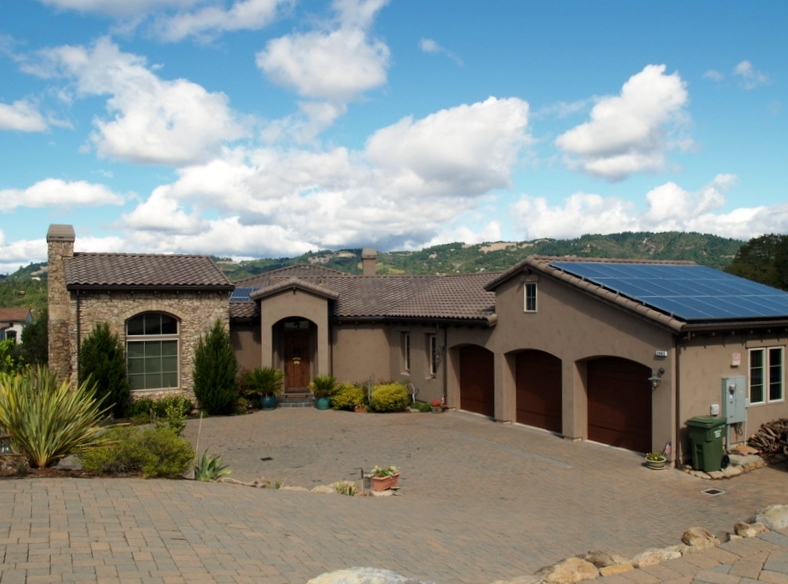 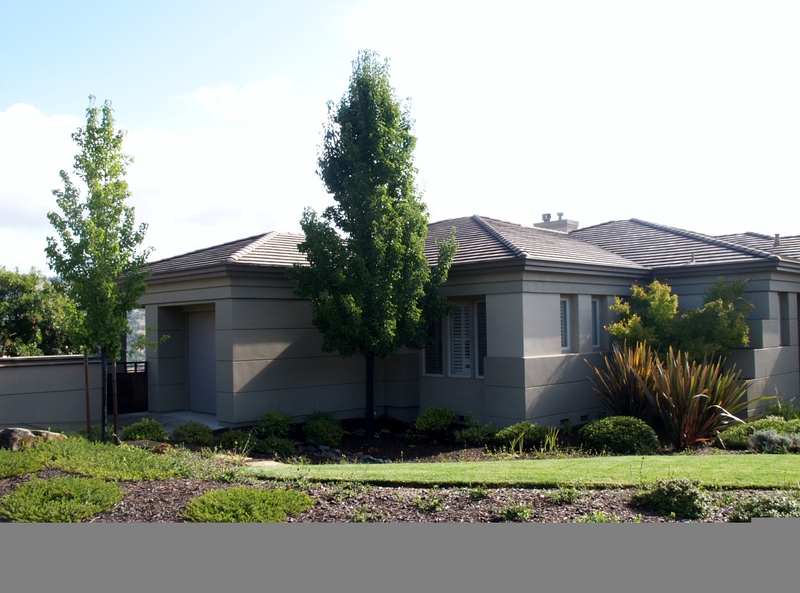 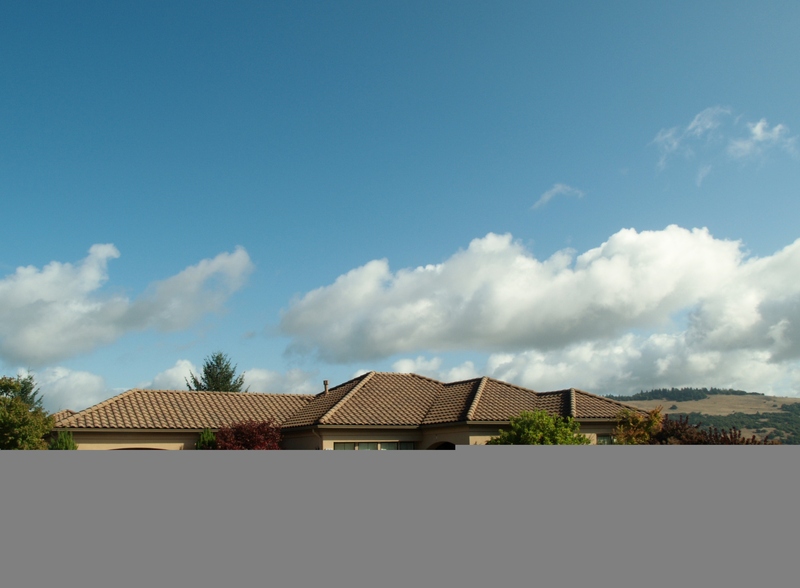 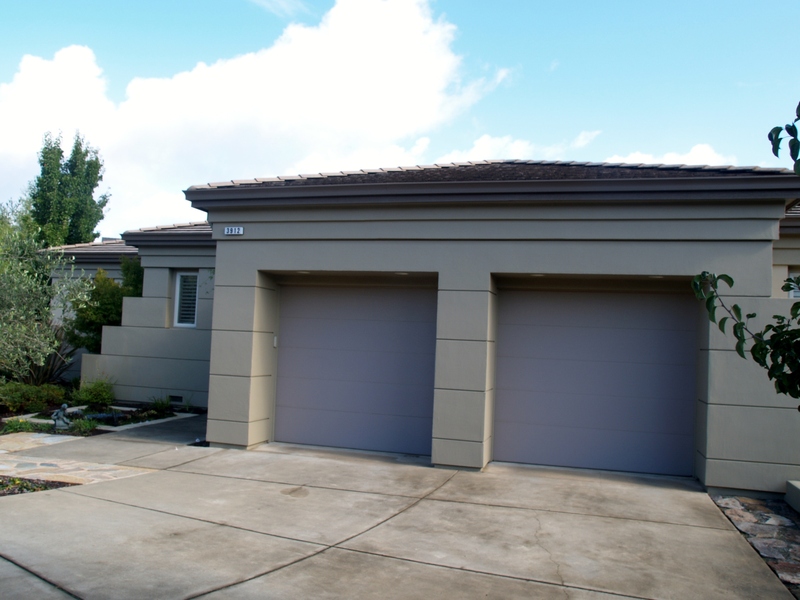 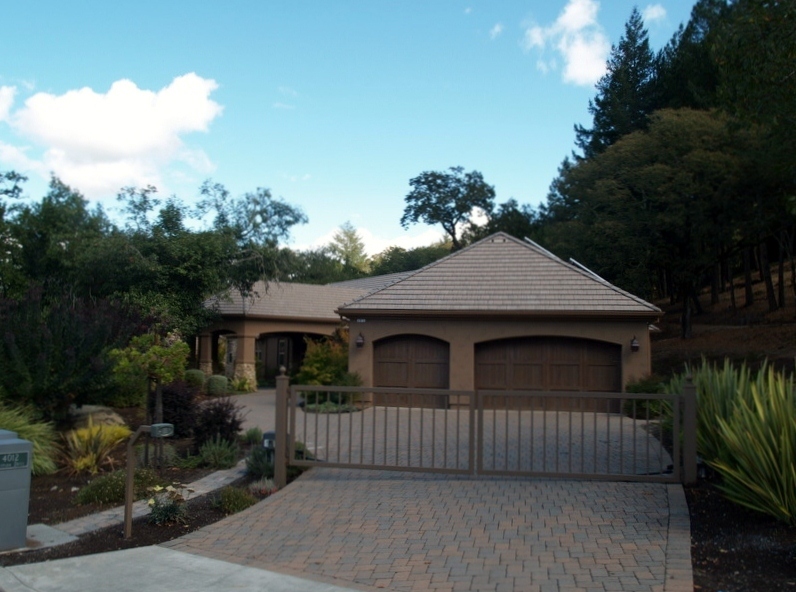 Custom Built Homes in the North Bay – Built to Last. 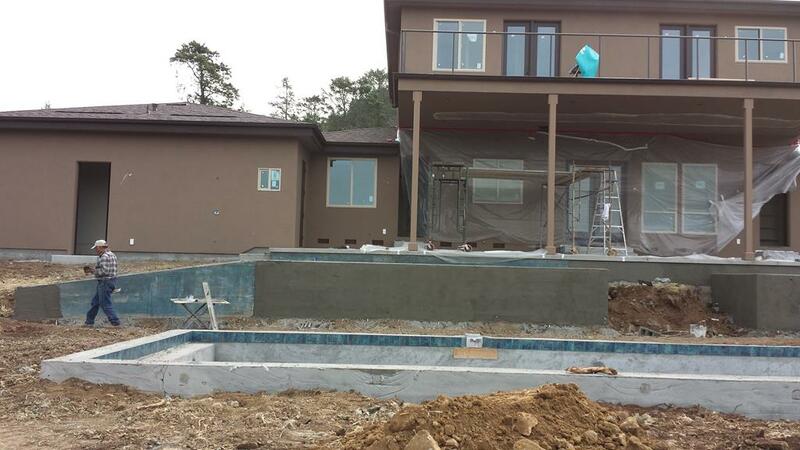 Built to Please. 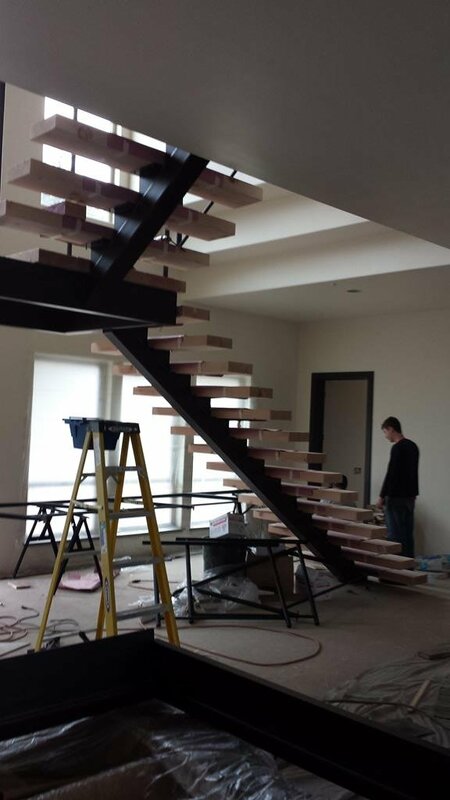 To create the elegant and luxurious living space you’ve always dreamed of, sometimes you have to start from scratch. 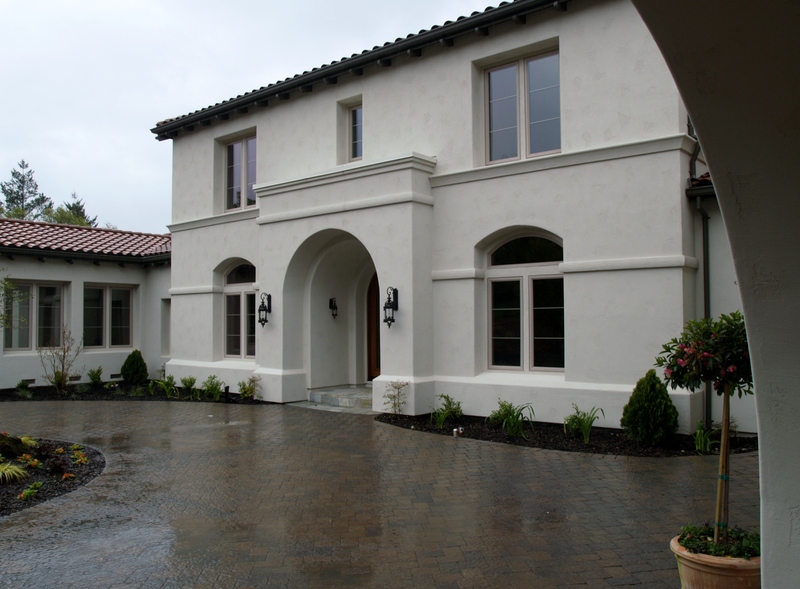 Gordon Construction custom-built homes are built to our customers’ exact specifications, using the highest-quality materials possible. 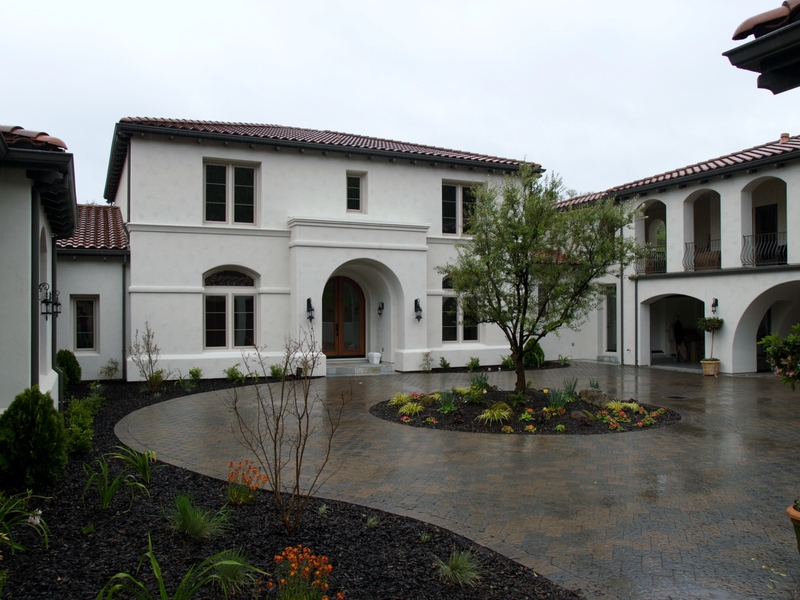 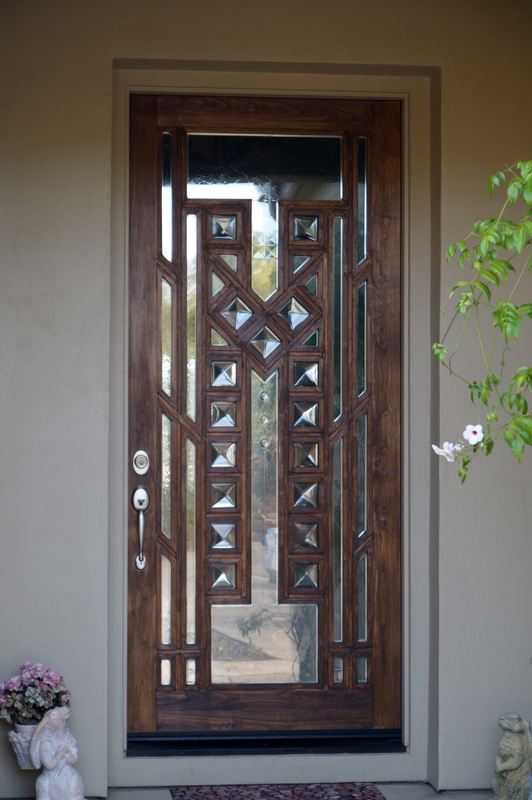 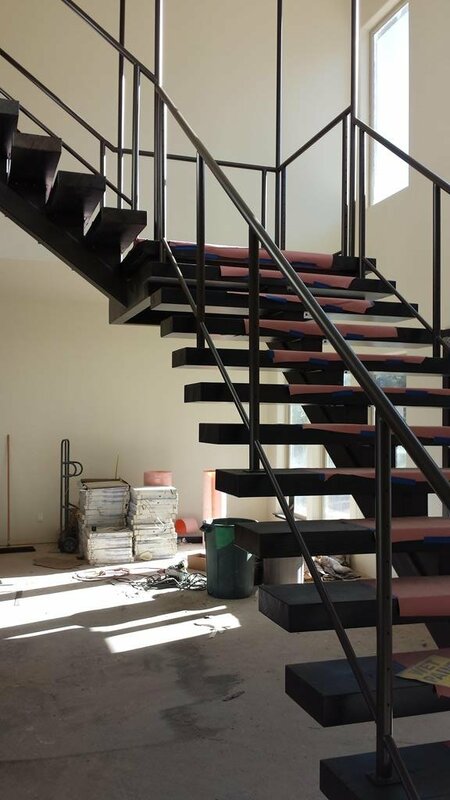 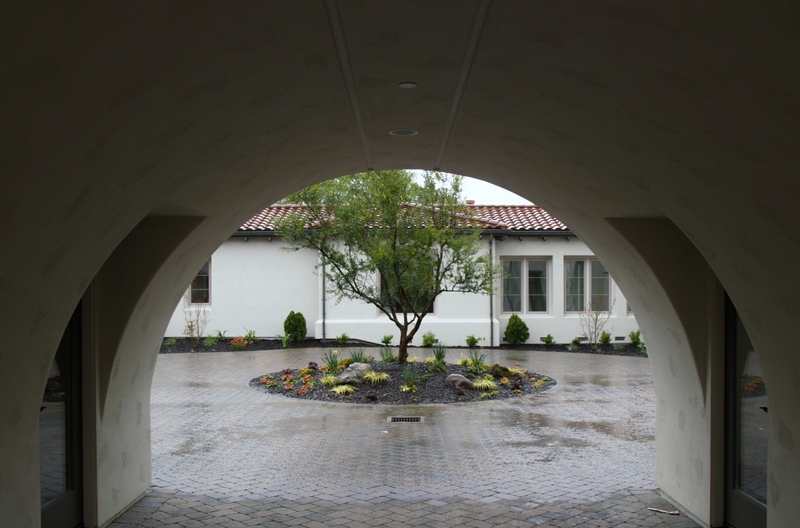 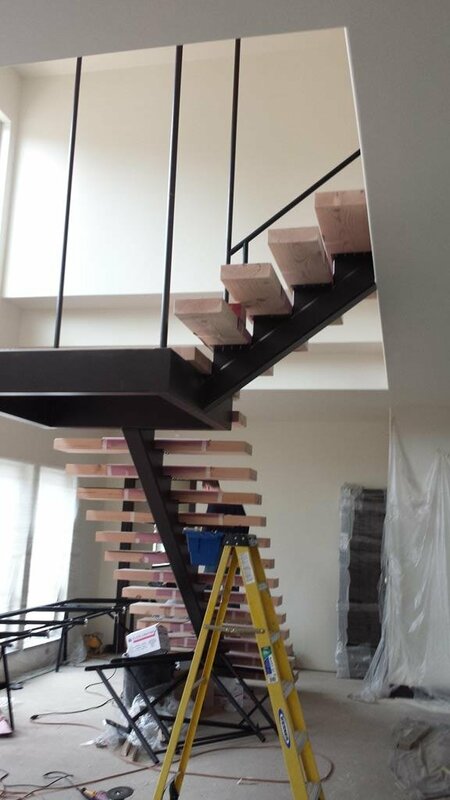 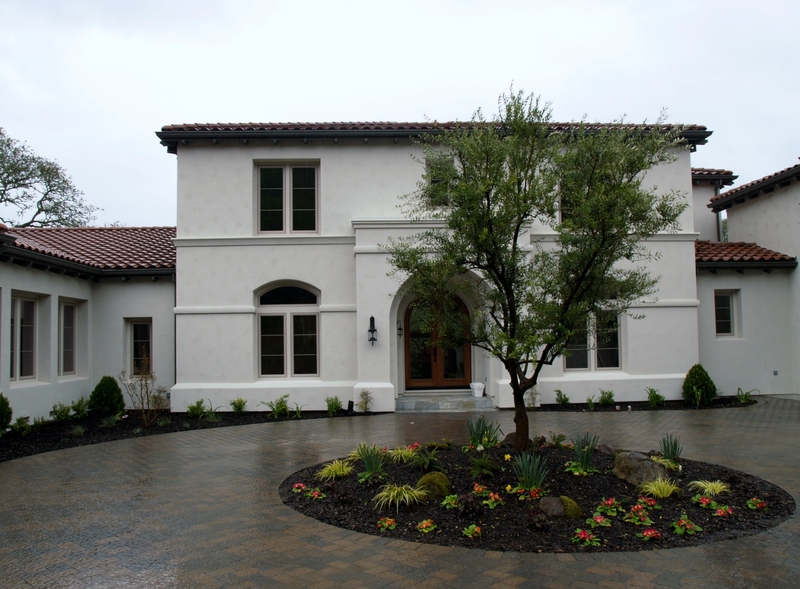 We’ll work with you and our top subcontractors to design and build your dream custom home. 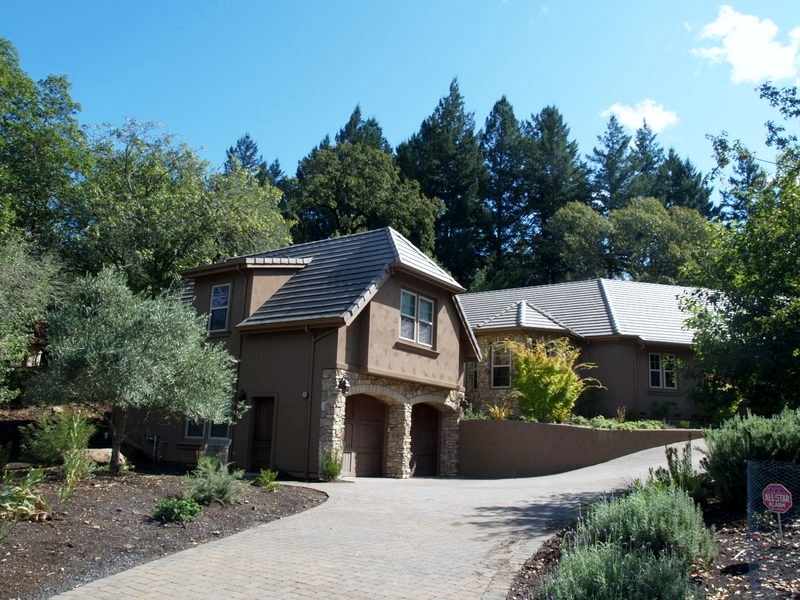 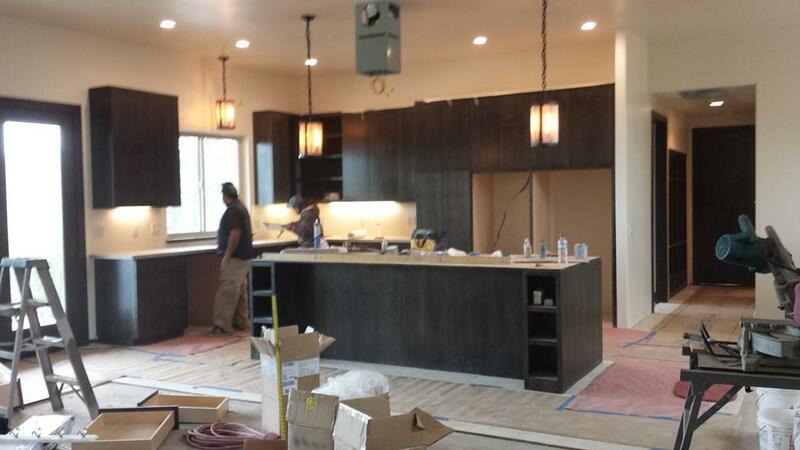 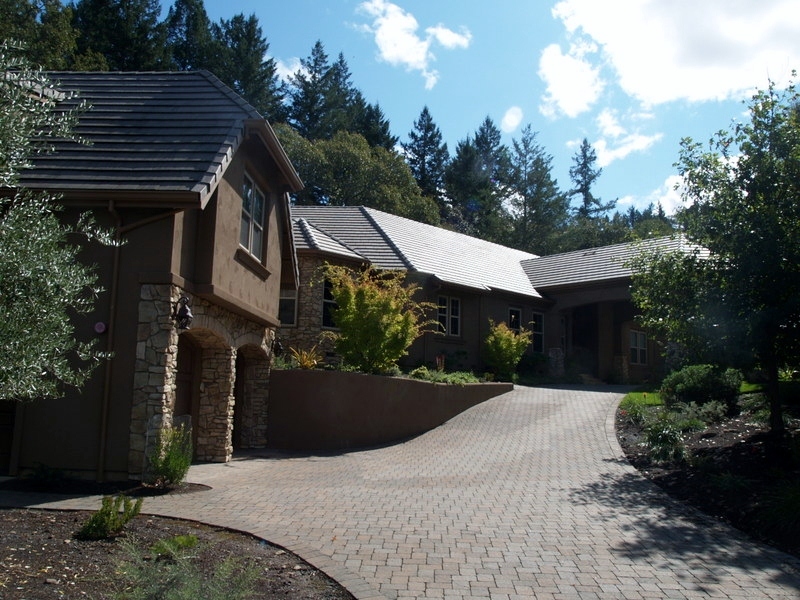 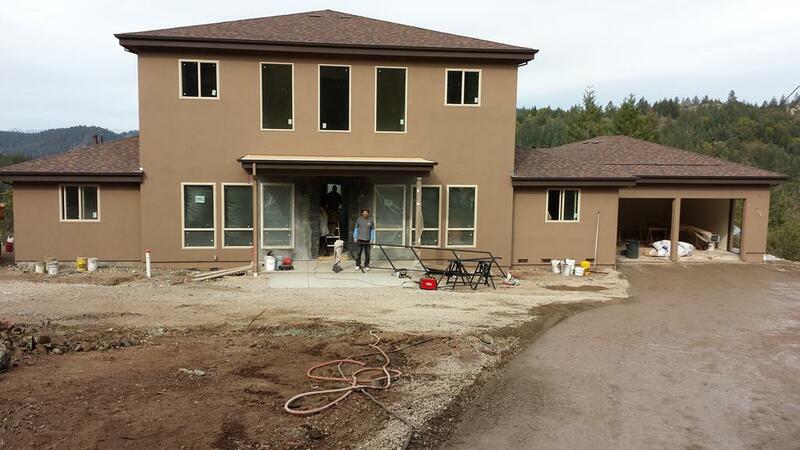 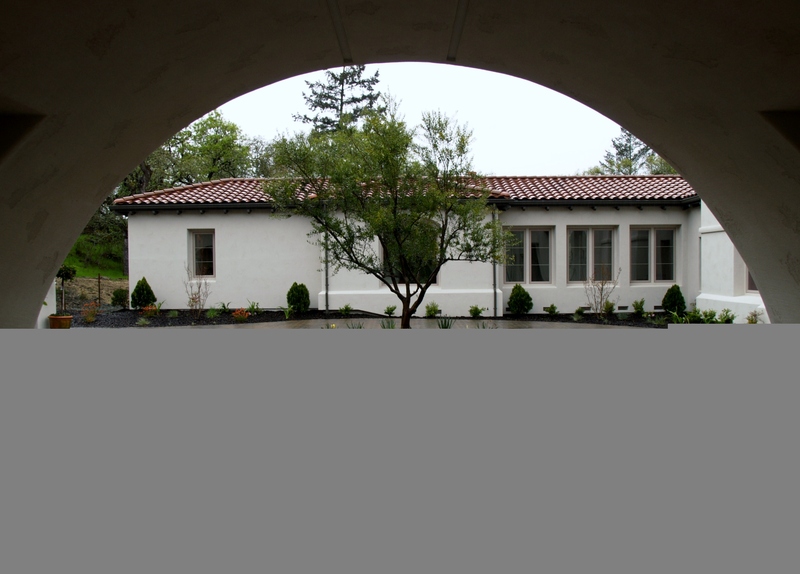 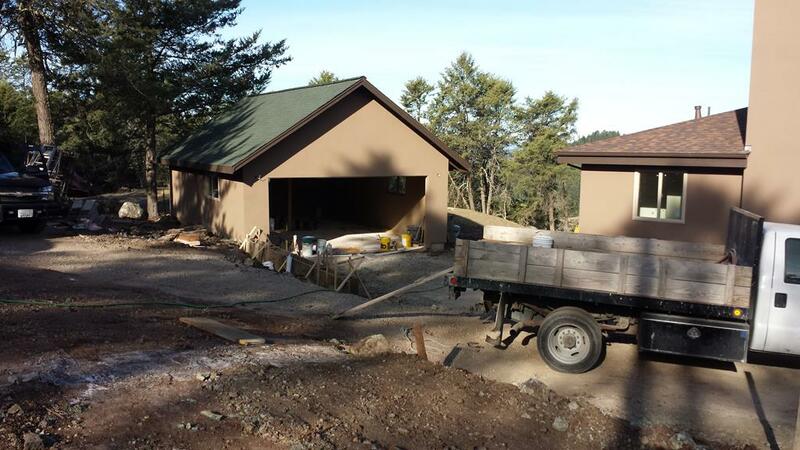 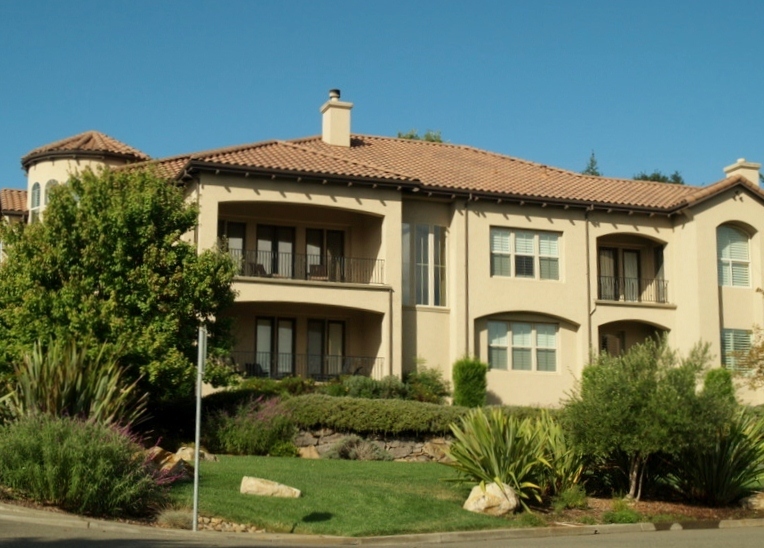 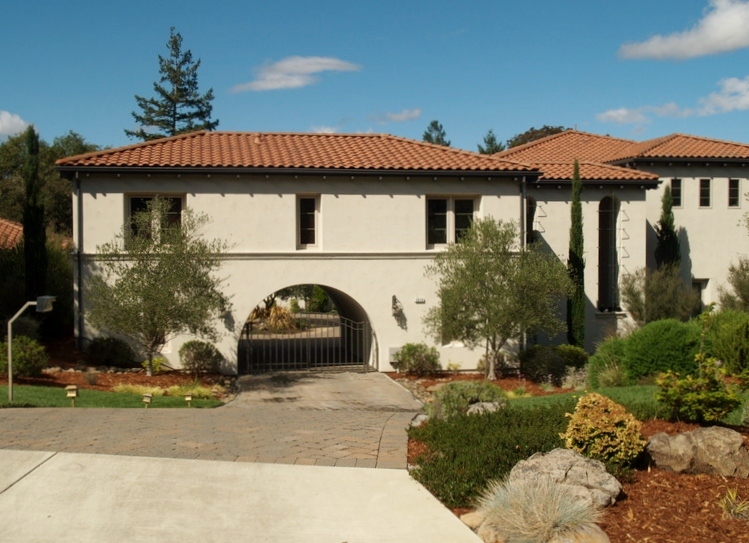 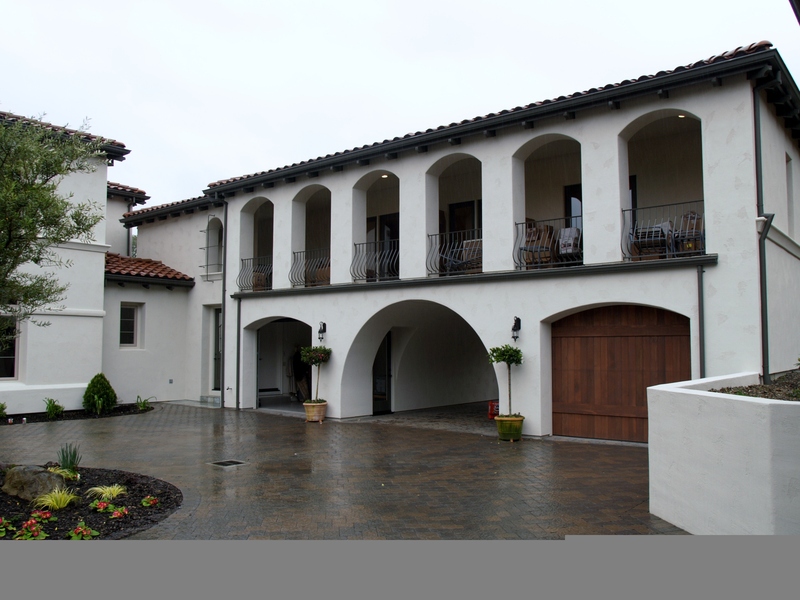 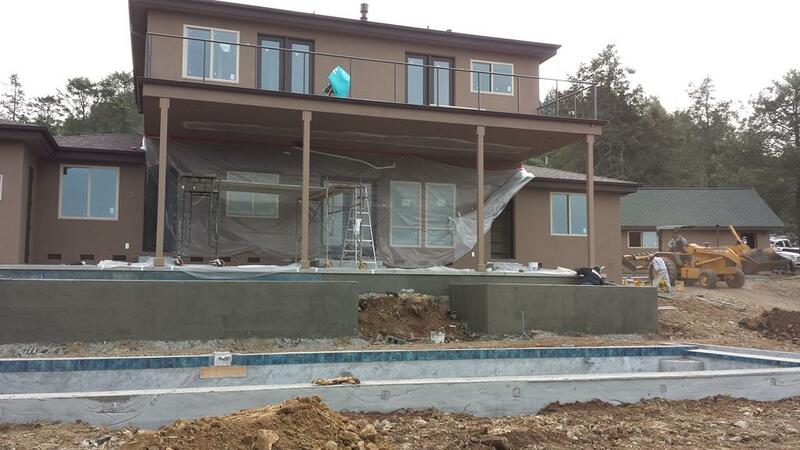 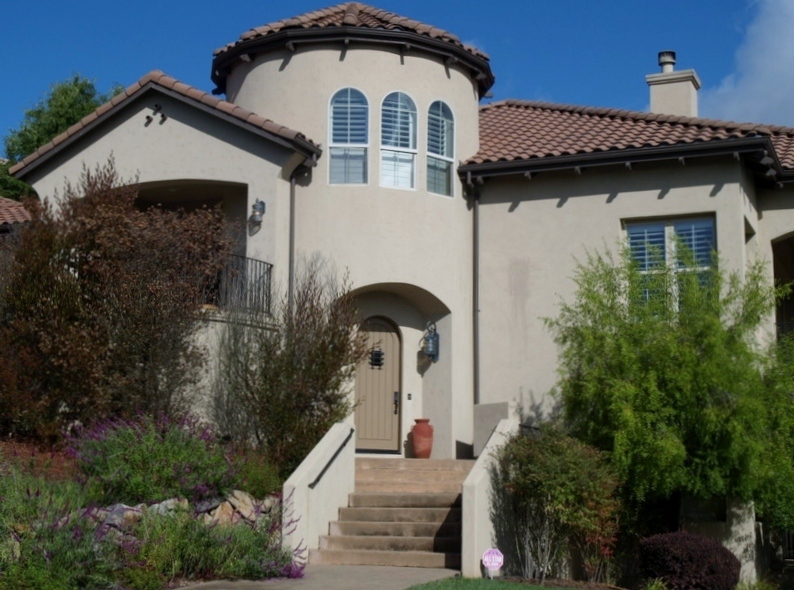 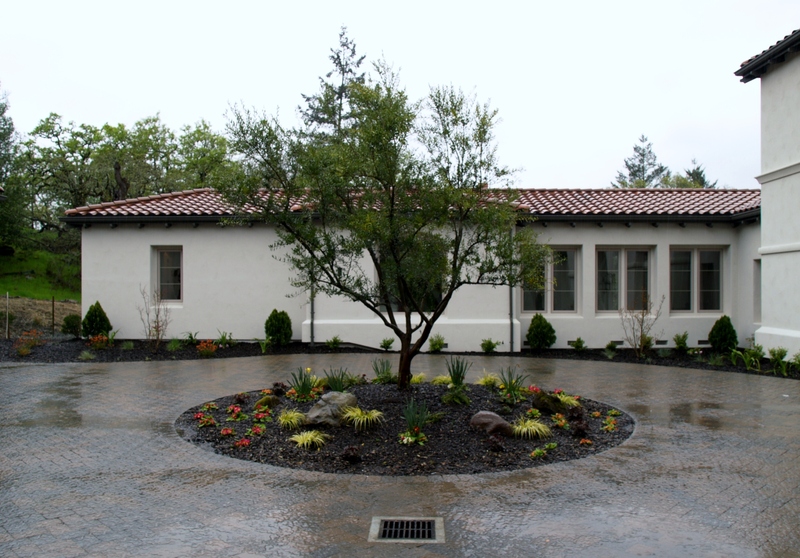 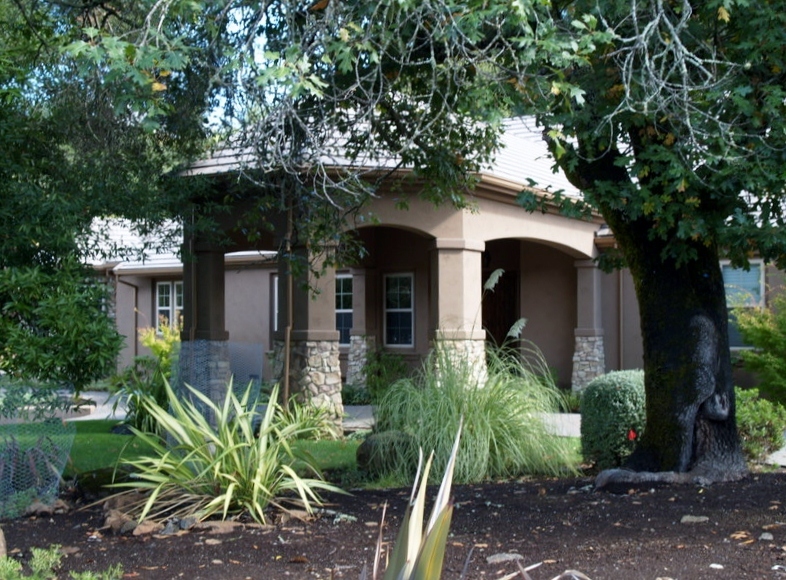 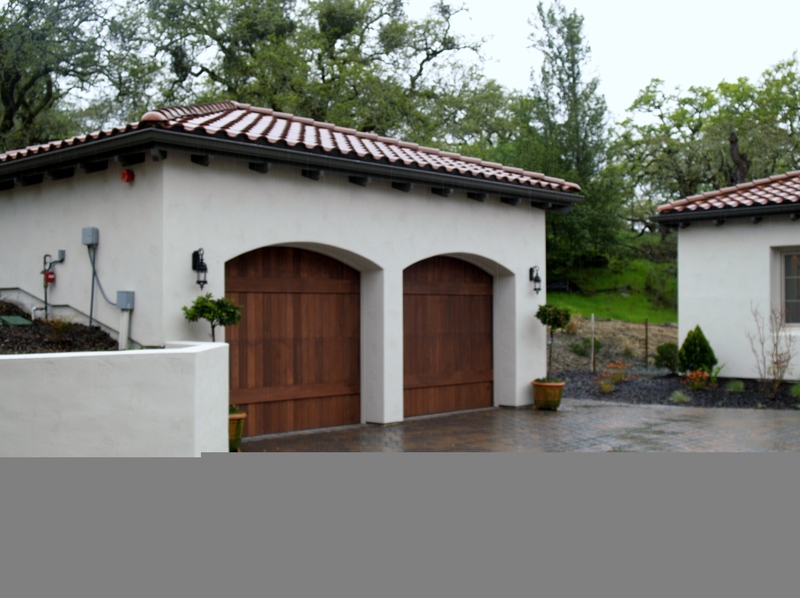 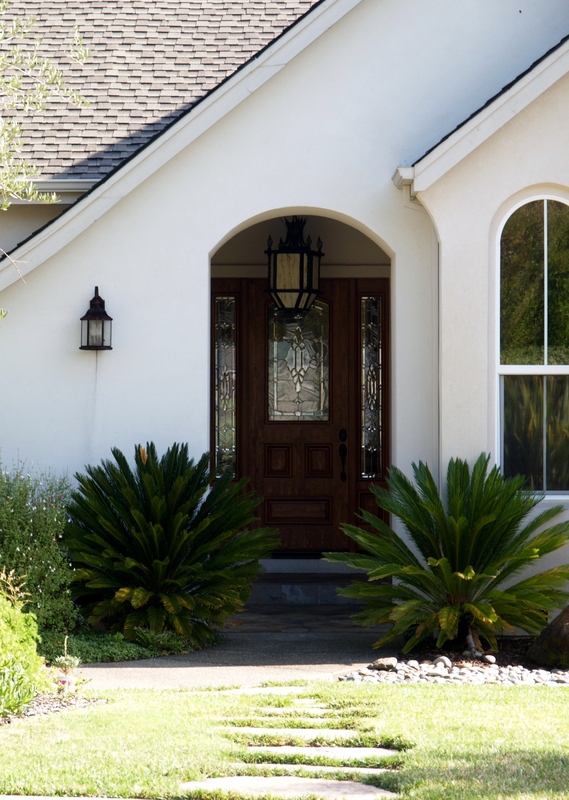 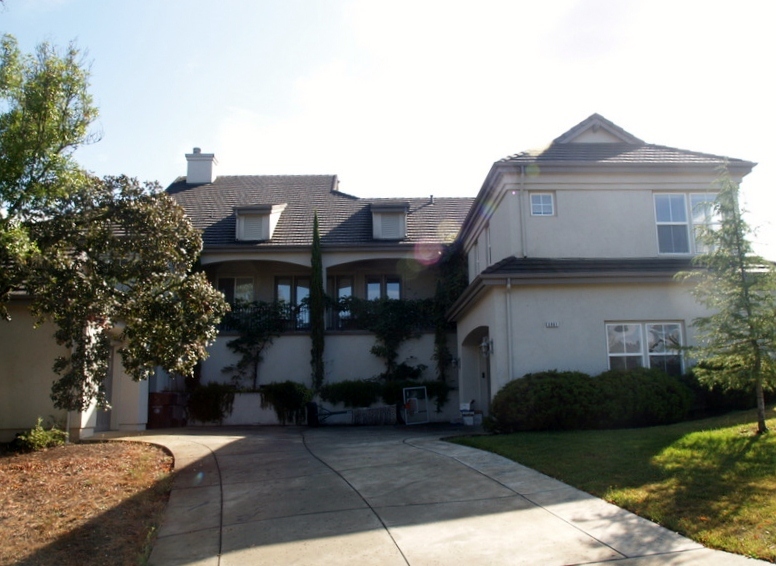 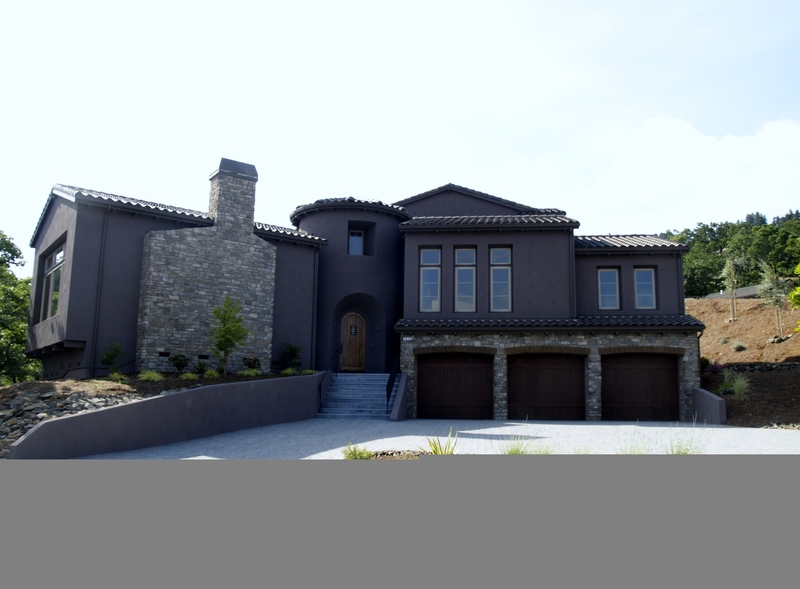 Feel free to take a look at our work below and see for yourself why we are Santa Rosa’s best home builder.